Huawei Mate 20 Pro was launched in India on Tuesday. The Mate 20 Pro is a gorgeous looking device. It feels really slim considering that it packs in so many added features not found on other smartphones. It also packs in an IP 68 rating for dust and water resistance. The flagship smartphone’s big features are its triple camera setup at the back, its full-screen display with a notch up front, and its ‘Hyper Optical Pattern’ textured back panel for better gripping. The Huawei Mate 20 Pro is powered by the latest and greatest 7nm Kirin 980 SoC, and also sports a dedicated neural processing unit (NPU) for efficient AI based functions. The Huawei Mate 20 Pro with its premium look and specifications, is set to compete with flagships like the Samsung Galaxy Note 9, Google Pixel 3XL and the iPhone XS Max in India. The Huawei Mate 20 Pro has been launched in India for Rs 69,990. There is an additional offer of getting the Mate 20 Pro for Rs 71,990 which will also get you a Sennheiser headset for free. 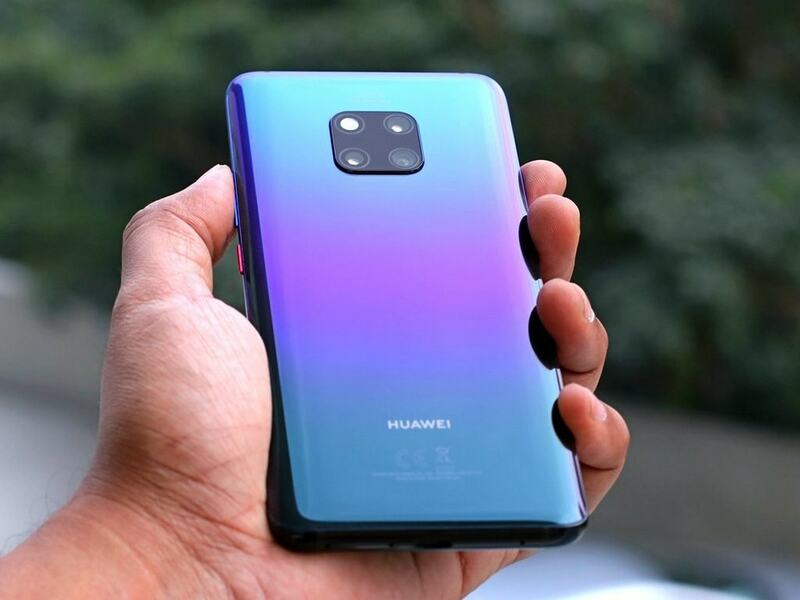 The dual-SIM (Nano+Nano) Huawei Mate 20 Pro runs EMUI 9.0 on top of Android 9.0 Pie out-of-the-box, and sports a 6.39-inch QHD+ (1440×3120 pixels) curved OLED display panel with 19.5:9 aspect ratio and a 86.9 percent screen-to-body ratio. The handset is powered by the flagship HiSilicon Kirin 980 SoC, paired with 6GB/ 8GB of RAM and 128/ 256GB of inbuilt storage. Storage is expandable via Nano memory card (up to 256GB). 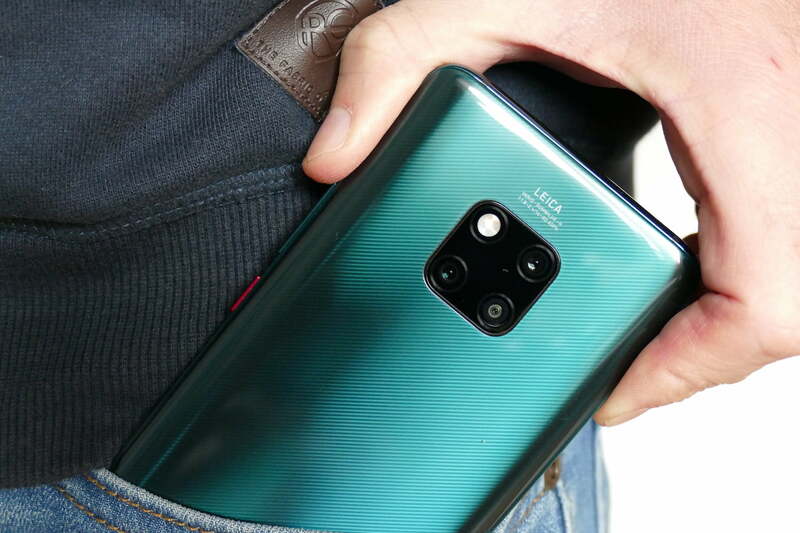 In terms of optics, the Mate 20 Pro bears a triple rear camera setup identical to the one seen on the Huawei P20 Pro. It has a 40-megapixel primary wide-angle lens with f/1.8 aperture, a 20-megapixel ultra wide angle sensor with f/2.2 aperture, and a third 8-megapixel 3X telephoto lens with f/2.4 aperture. On the front, the handset sports a 24-megapixel RGB selfie camera with f/2.0 aperture and support for 3D facial unlocking. There is a 4,200mAh battery under the hood, with support for 40W SuperCharge technology and 15W fast wireless charging technology. It also supports wireless reverse charging for charging other Qi wireless devices. Huawei’s real innovations remained with the Mate series of devices, which have been sold in European and US markets for long. The ultra-premium smartphones never made it to India, just because Huawei had not established itself in the Indian market just yet. Thus far, thanks to the teaser page, we know the new Huawei phone will be exclusive to Amazon India.